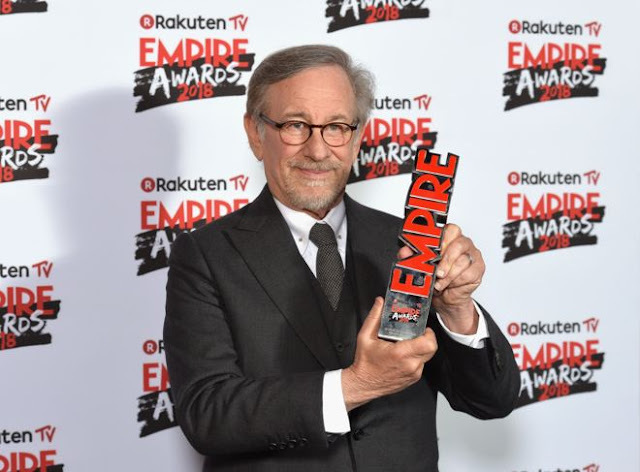 Steven Spielberg was handed the 'Legend of our lifetime' award at the Rakuten TV Empire Awards last night and took the opportunity to mention the 'Time's Up' movement. He also confirmed that the fifth Indiana Jones movie will be shot in the UK which was met with a huge applause from the audience. During his speech Spielberg took the opportunity to thank the special collaborators he's had the fortune of working with over the years. These included film editor, Michael Khan who Spielberg has worked with for 42 years. 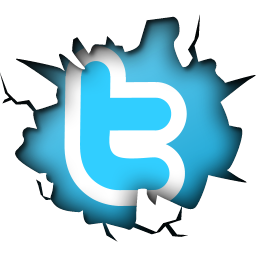 Other mentions were Janusz Kamiński, Joanna Johnston, Kathleen Kennedy, Frank Marshall and of course, John Williams. The film itself also picked up the best film prize.